How do you know this is the one? A question that everyone in a relationship, or who wants to be in one, always asks. A question that everyone thinks they have an answer to. 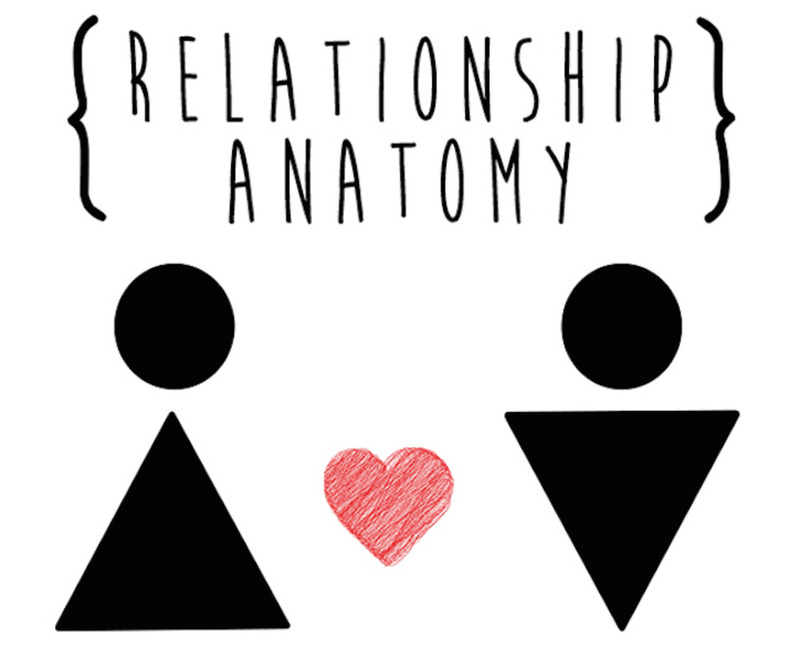 Relationship Anatomy is your chance to bring out the love expert in you. Artists: Written by Isabelle Martinez and David Finnigan. Performed by Isabelle Martinez.